COLUMBUS, Ohio – Lifestyle and health factors that are good for your heart can also prevent diabetes, according to a new study by researchers at The Ohio State University College of Medicine that published today (Jan. 16) in Diabetologia, the journal of the European Association for the Study of Diabetes. https://www.sunburynews.com/wp-content/uploads/sites/48/2019/01/web1_3-drjoseph1.jpgDr. 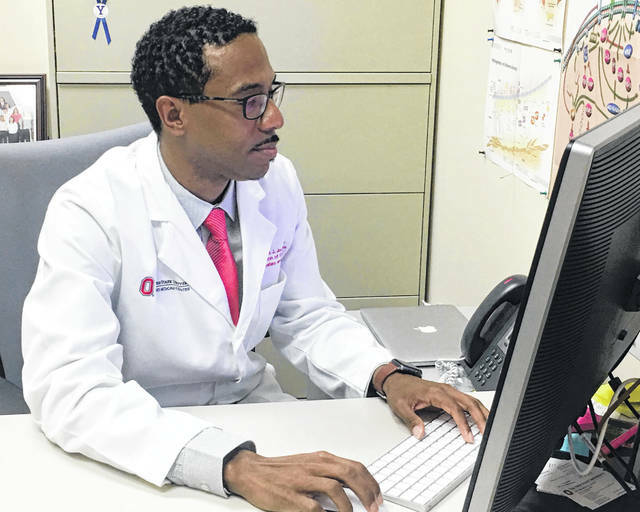 Joshua J. Joseph led a study at The Ohio State University Wexner Medical Center and found that following seven lifestyle guidelines developed to prevent heart disease also drastically reduces the risk of developing diabetes. Information for this story was provided by the Wexner Medical Center and the AHA.